Event organizers like you choose Event Espresso for organizing events like conferences, nonprofit events, art classes, workshops, festivals, and more! With Event Espresso’s event registration plugin for WordPress and the First Data Payeezy extension, your attendees can use a credit card or debit card to pay for their event registrations. 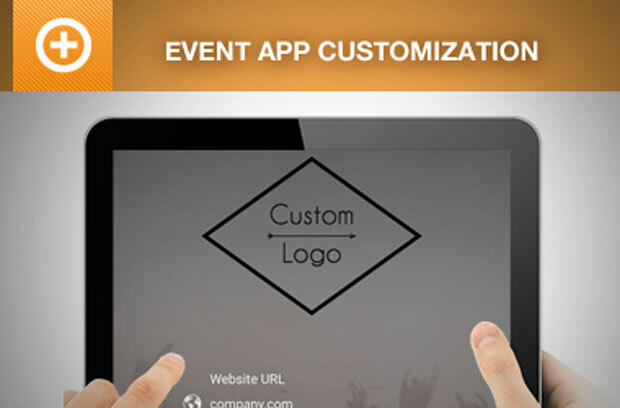 Create an event registration form with First Data Payeezy and Event Espresso and securely receive online payments for your event registrations through First Data Payeezy. You’ll receive payments to your merchant account with First Data as your attendees pay for their event registrations with debit cards or credit cards. Our event organizers use First Data Payeezy so they can receive online payments for their event registrations using major credit cards. You can create a new merchant account with First Data so you can begin accepting online payments securely for your event registrations using First Data Payeezy. How do I get started with First Data Payeezy for my event registrations? Are you currently using Event Espresso for your event registrations on your WordPress website? You can purchase the First Data Payeezy extension for Event Espresso here while logged into your account on EventEspresso.com. You’ll then see First Data Payeezy in your downloads area in the lower right of your account page. Here are the steps to get started with Event Espresso and First Data Payeezy today. If you need a merchant account with First Data, then you can start the signup process for one today at Firstdata.com. Event Espresso is a plugin for WordPress so you’ll need a website running WordPress to use Event Espresso. If you don’t currently have a website, then check out Event Smart where you can accept online event registrations with First Data Payeezy. How can I set up a recurring payment, payment plan, or a subscription through First Data Payeezy? 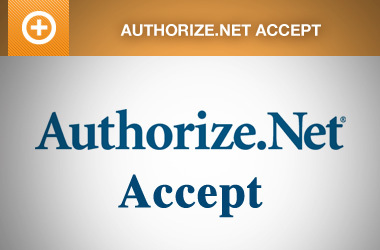 Recurring payments, payment plans, or subscriptions are not currently supported in the First Data Payeezy payment gateway. When an attendee pays for their event registrations with First Data Payeezy, they pay up front so, you receive your funds right away. When I refund a payment, does it also refund through First Data Payeezy? Refunds in Event Espresso 4 are currently a two-step process. First, apply the refund through the transaction details screen of Event Espresso in your WP-admin (WP dashboard). 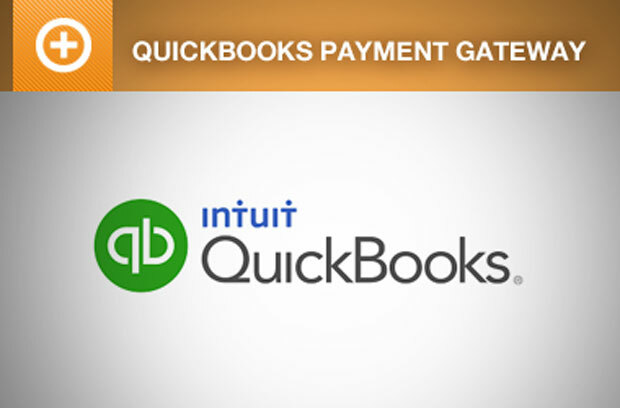 Then log in to your First Data Payeezy merchant account and process the refund. Is an SSL certificate needed for First Data Payeezy? View more information on PCI compliance from First Data. 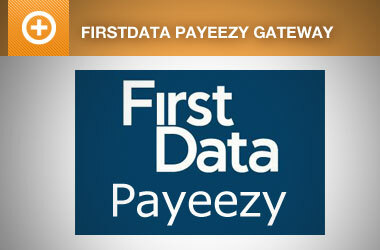 Check out the documentation for the First Data Payeezy payment gateway.